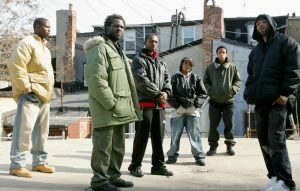 The University of Pittsburgh Law School has introduced a new criminal justice class based on HBO show The Wire. Before enrolling, students are being advised that the show “contains a considerable amount of violence, as well as adult content and language; some may find some or all of this offensive.” If enrolling, they are required to “invest a significant amount of time outside of class watching the series.” The 3 credit course is taught by professor David A. Harris, and students must submit one short paper and one longform paper during the semester. See the full course description here. The post Law school introduces criminal justice class based on ‘The Wire’ appeared first on NME.